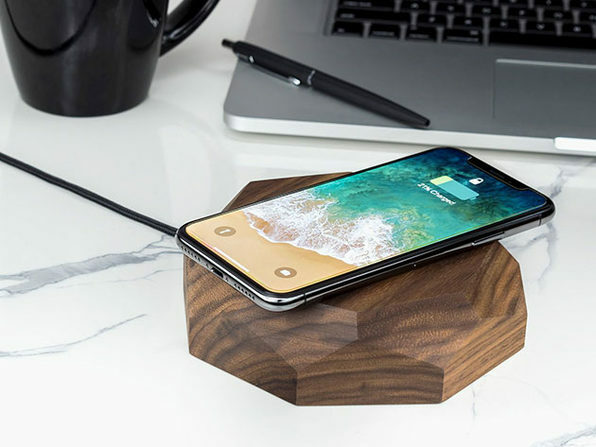 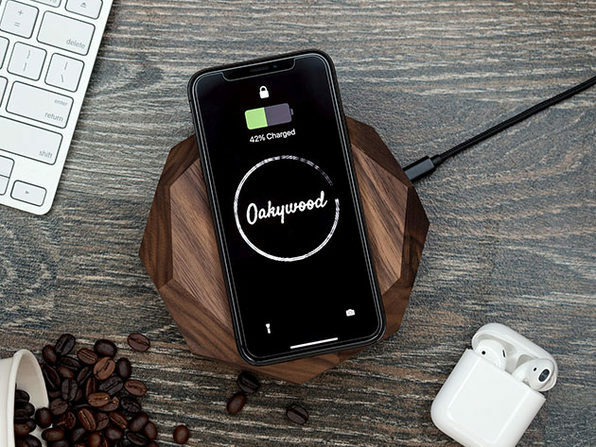 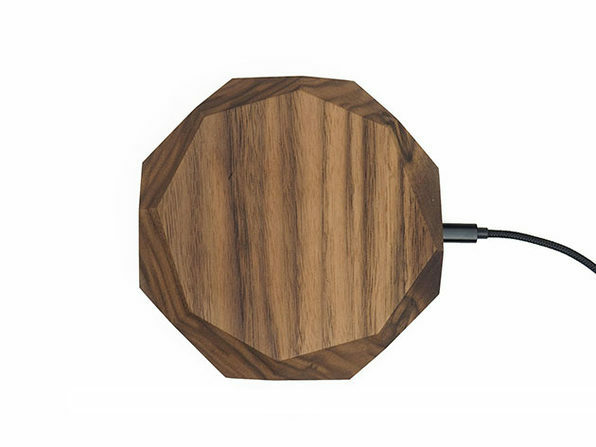 The future is wireless and Oakywood is stylizing that future with their unique wood wireless chargers. 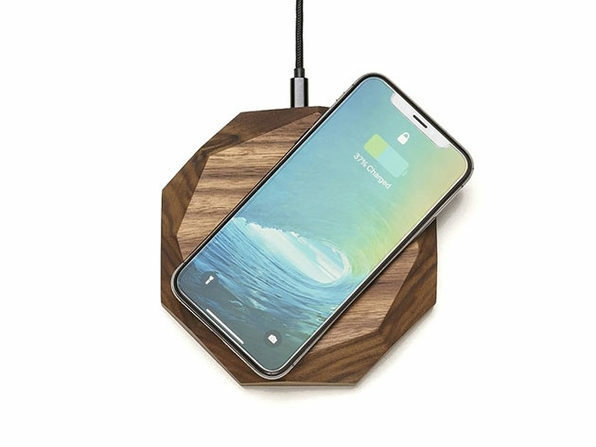 Handshaped in solid wood, these Qi-enabled 10W chargers will give your smartphone a boost just by laying it down on top of the wood pad. 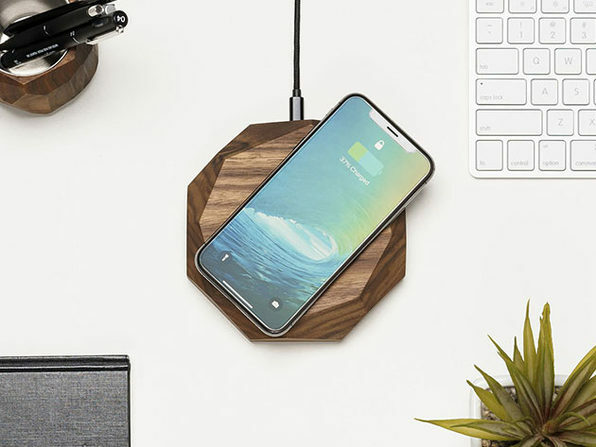  Clean up the cable clutter and get your phone back up to speed.